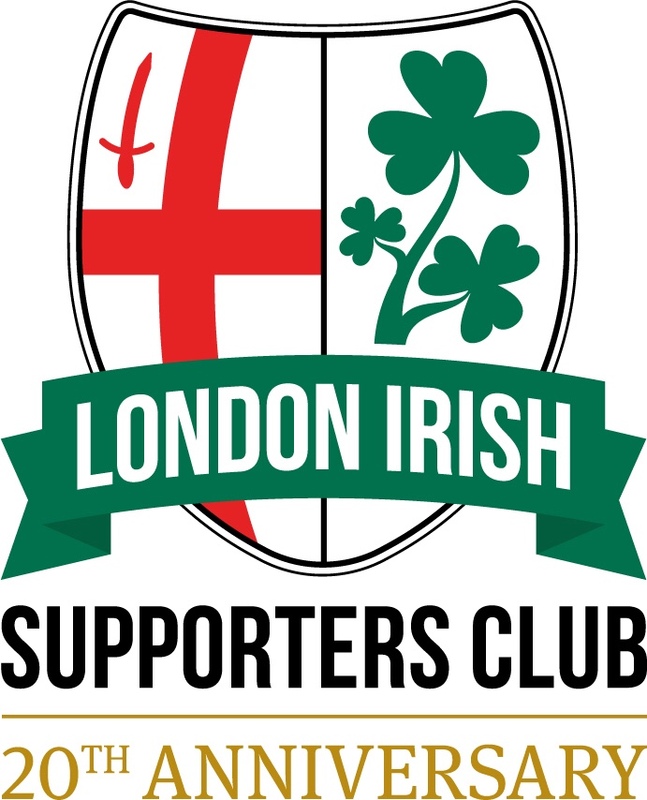 The LISC is saddened to hear that former London Irish Chairman, David Fitzgerald passed away yesterday after a battle with cancer. David has been involved with London Irish for over 4 decades, serving both the Amateur and Professional clubs. Our sincere condolences go out to his family and friends at this difficult time.